Is your conflict strategy working? Thank you so much for clicking onto this page. You might have done this because you're curious about how our innovative little tools might improve your conflict resolution strategies, improve how you or those you help can feel empowered to engage with others in conflict and sort things out effectively. Are we close? If so, you'll find below the first few tools we've released into the wild. These tools have been designed for anyone who experiences or intervenes in conflict. They're online, and you can access them from your pocket wherever you are, whenever suits you. 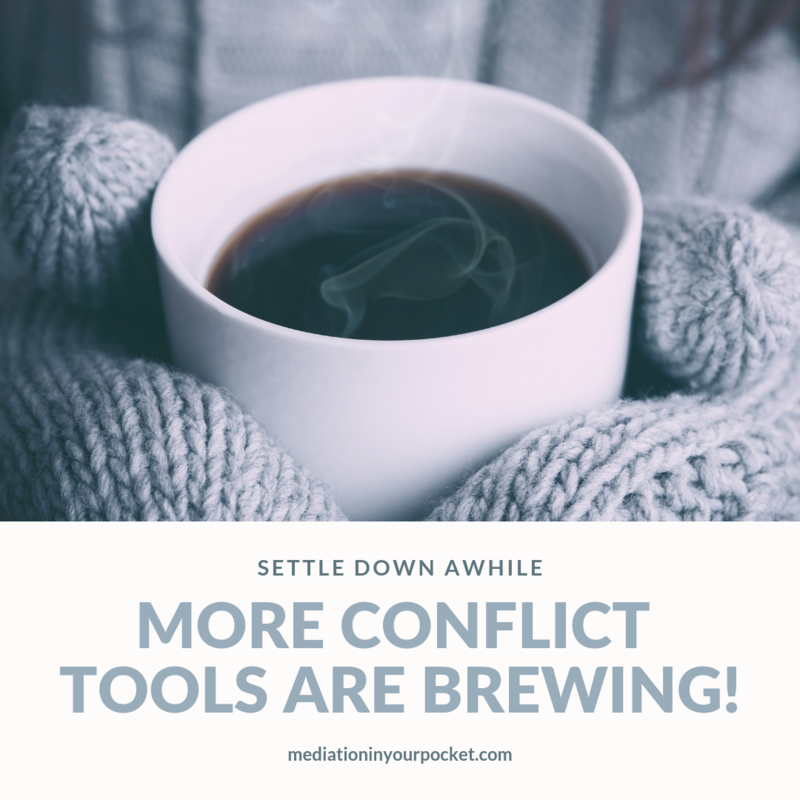 They're tools in your hand to completely revolutionise the way you apply your conflict resolution strategies in your every day life and work. 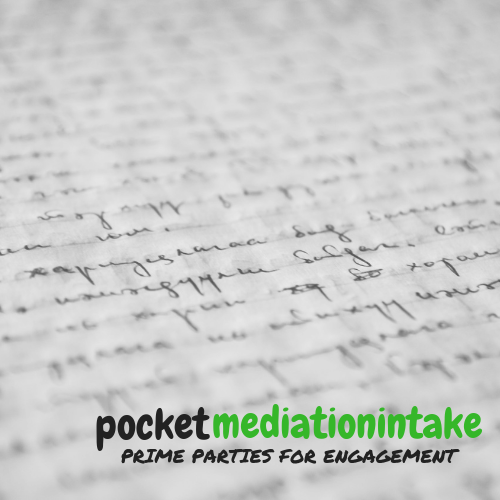 With this unique, powerful form, capture mediation parties’ information whilst priming them for constructive engagement! 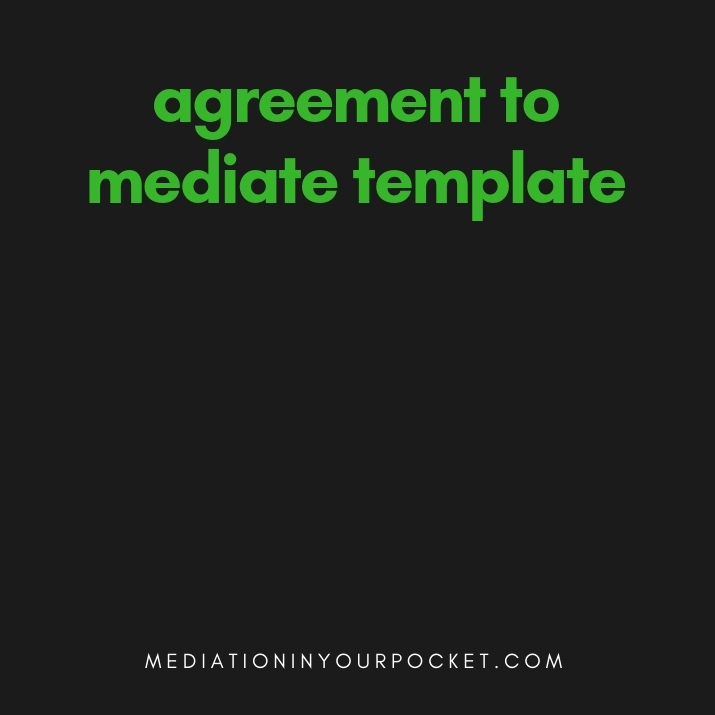 Your automated video course that will help you blend online mediation with ease into your practice. This is a pre-order for the course which will be online early to mid-2019! Three audio files, one short introductory guide to smoothly blending meditation into your life, transforming your approach to conflict. 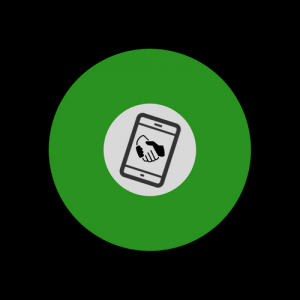 Our sample agreement lays out everything you need to contract with the parties and prepare them for the process ahead. Adapt it to your needs! Check back here soon, as month by month we're releasing more tools to improve your conflict resolution strategies. So get that coffee boiling & sit tight! And bookmark this page, because slowly and surely we'll be looking to revolutionise your conflict resolution strategies, and the way you help others approach conflict. We're starting small and carefully here. Our online course, pocketconflictcoach, took our Founder, Scott Docherty (mediator, author, Vice Chair of Scottish Mediation) over a year to write, and is packed full of theory and practical techniques on conflict engagement, grounded in cutting-edge neuroscience and conflict theory. 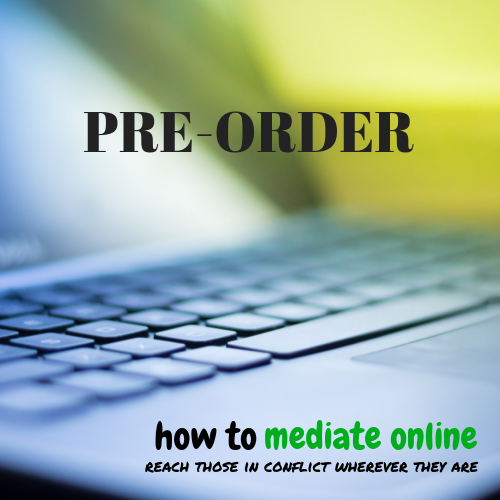 It can help you in your everyday life, it can help mediators and other conflict interveners find true focus in their work, and it can help those in conflict begin a deep process of change. The other two big resources we've laid out so far are pocketmediationintake, which is an innovative form process that not only handles mediators' pre-intake process but also helps prepare their clients to engage more constructively in their mediation sessions to come, and how to mediate online, the automated version 2.0 of a hugely popular course run with Ewan Malcolm & Scott, which recognises that the demographic of those in conflict has developed and as a result there is a real need for conflict interveners to be able to transfer their skills online. More resources will be added over time, of course, but we're doing this small and carefully for a reason. 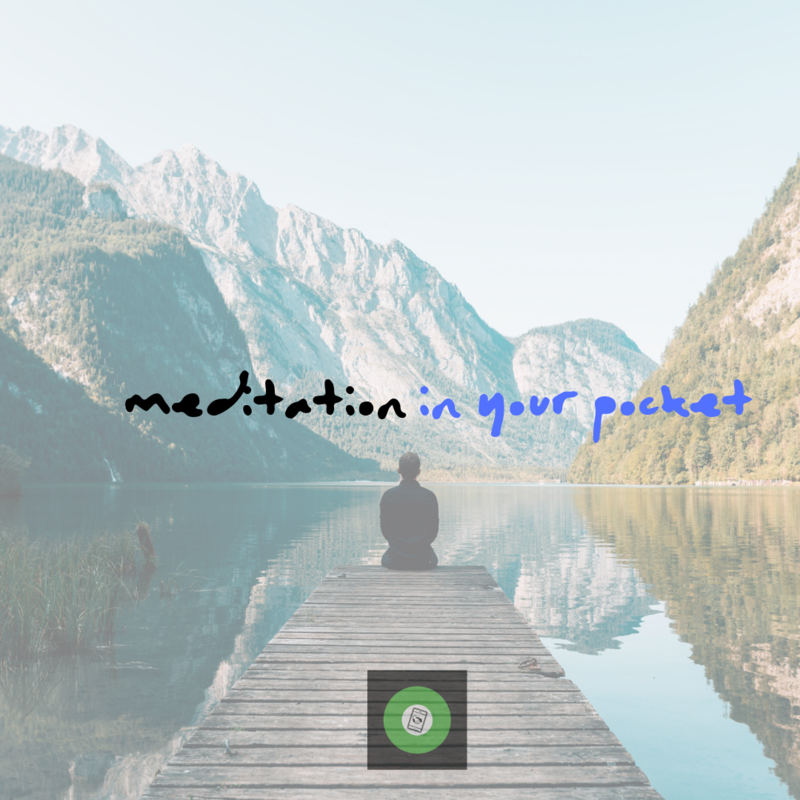 Without a strong foundation like this it runs the risk of failing to achieve our aim of making mediation, and mediating ways, more accessible to all, as simple as putting your hand in your pocket, firing up your phone, and changing your world! One foot after the other, really. We recommend that to stand a genuine chance of transforming your approach to conflict, revolutionising your conflict resolution strategies, and of paying that forward to those you can help in conflict, your first step should be pocketconflictcoach. Once that steps's been taken, trust us, the rest will flow from that. 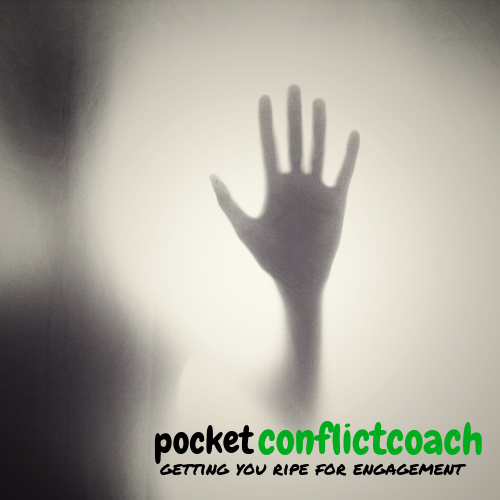 Since it was released, this little ebook has been making fairly sizable waves in the field of conflict engagement, and it's a gentle introduction to the deeper concepts laid out in pocketconflictcoach. Once you're done reading it, let us know what you think. Seriously! We'd love to hear from you, as we're on the lookout for any improvements and feedback. 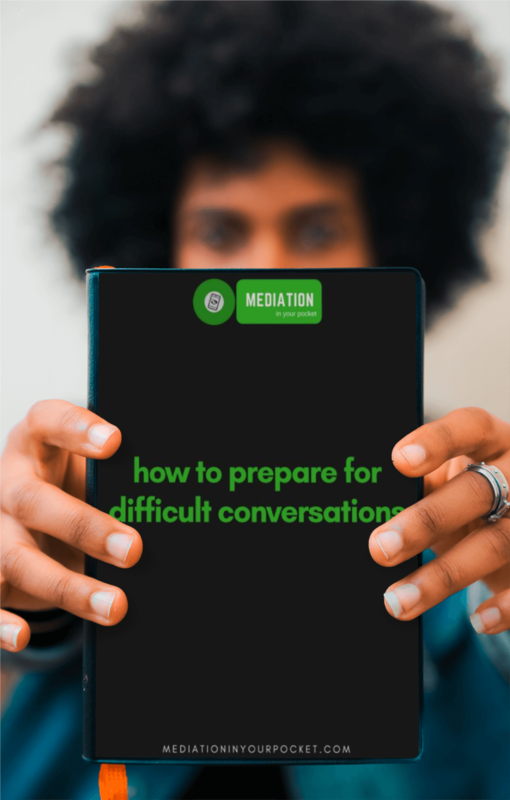 So pick up your free copy of How To Prepare For Difficult Conversations, and begin your journey with us. Then watch as your mad skills and conflict resolution strategies start to shape the world around you more constructively than ever!